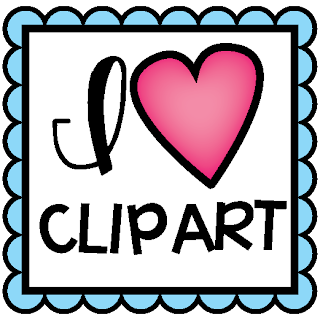 Instead of doing my usual Wordless Wednesday (I have no pics to share because I have been lounging in my pj's all week... are you jealous? 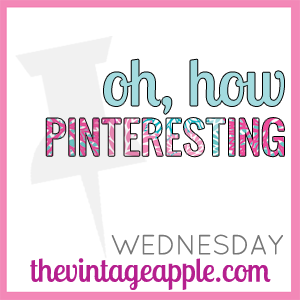 ), I am switching it up to Oh, How Pinteresting with The Vintage Apple. In honor of St. Patty's day this weekend I am going to stick with the festive theme. Hope you enjoy! Mustache leprechaun lollipops for my mustache loving teachers out there! Adorable shamrock pretzel lollipops that satisfy your sweet and salty cravings! The most adorable rainbow cupcakes! These are perfect! I saw the rainbow handles when shopping at Walmart yesterday. Mix with the rainbow cake batter and you have a match made in Heaven! These leprechaun candy grapes are a perfect treat for the kiddos that are so simple to make! This looks like something even I can do! Maybe for a Monday Made It post perhaps? Green velvet cake pops? Sign me up for that party! And last but certainly not least! I'll leave you with a St. Patrick's day manicure I am going to try my hand at this weekend! I'll let you know how it goes. Check out The Vintage Apple for more fantastic Pinterest finds!